People of nowadays want to learn new things, new activities, want to do something different from their friends and family. And when it comes to the hobby or any activity, the same case is here. Rock climbing! Sounds difficult. What is rock climbing? How can people manage to do this activity? And an interesting part about this activity is that not only teenagers and young people enjoy doing it, in fact, old people also enjoy rock climbing. 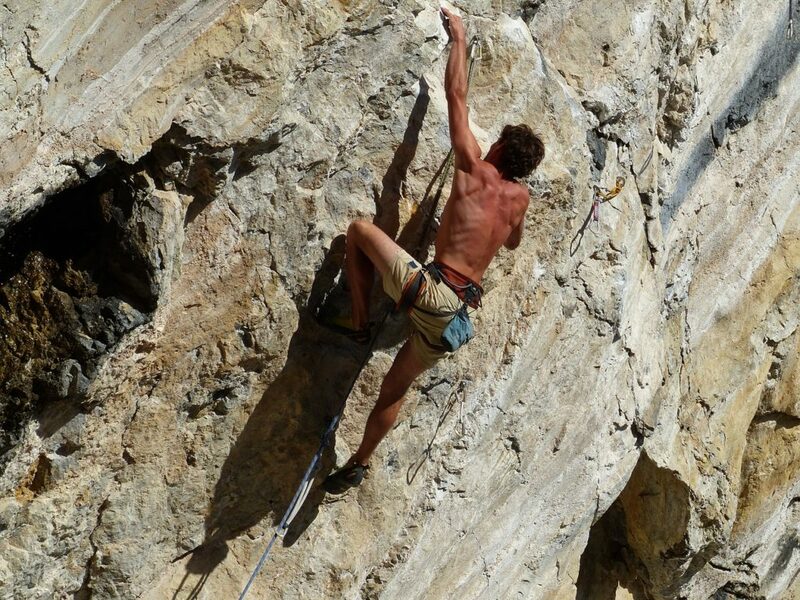 This article is about the introduction of Rock climbing, that what is rock climbing. 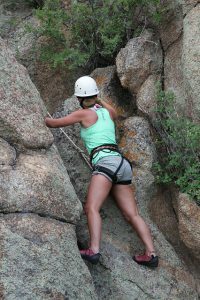 Rock climbing, it is an activity in which different age group participants climb up, down or across the rock and sometimes rocks are replaced by artificial huge walls which are made up of rocks. 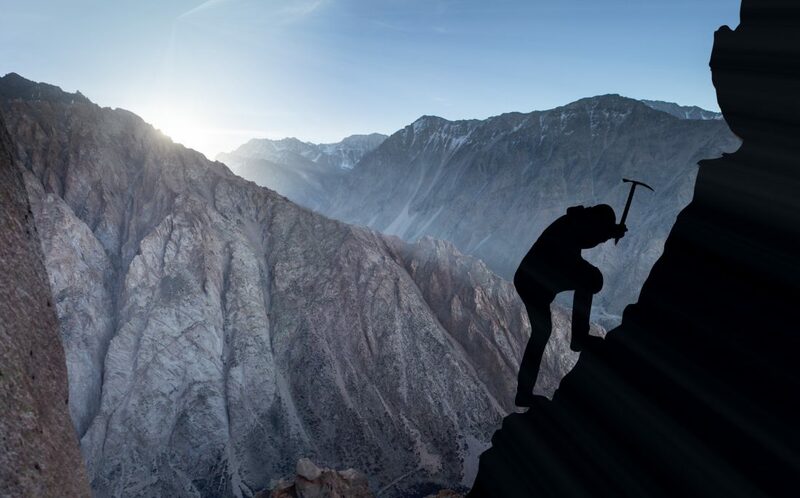 The goal of rock climbing is to reach a final point which has been selected already and the goal has to be achieved without falling from the rock. You all must be thinking that how all these participants manage if they are beginners? What if they fall down? 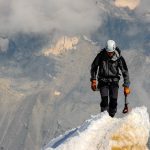 The answer to this question is that the beginners wear a rope and special coach is present to train them, and the benefit of wearing a rope is that they don’t fall down on the ground from the rock. They just slip and the rope saves them. The rope is attached on the ground. 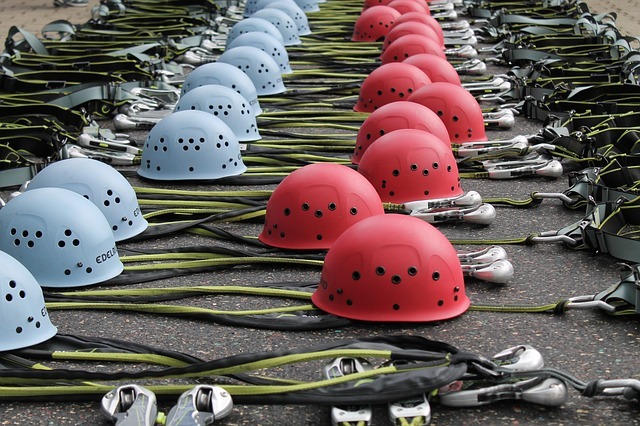 Rock climbing has become way more popular now than it was ever before. One of the biggest reason why it is becoming so much popular now is because it has become much more safer now. 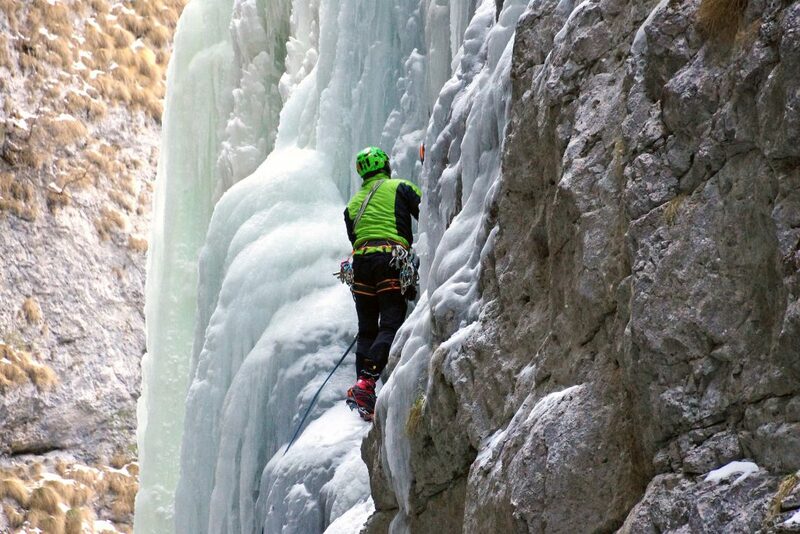 The Climbing Warm Up – Holed1 Is The Best Method, Yet?! The Climbing Warm Up Series – NFBusty Preview!